Whether PayPal or no PayPal, we will still make money online. 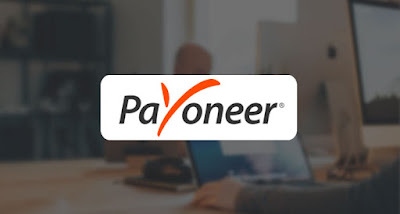 Payoneer is out to help people succeed in their internet career. Sometime in 2016, when I first started to make money online, cashing out was my greatest issue. 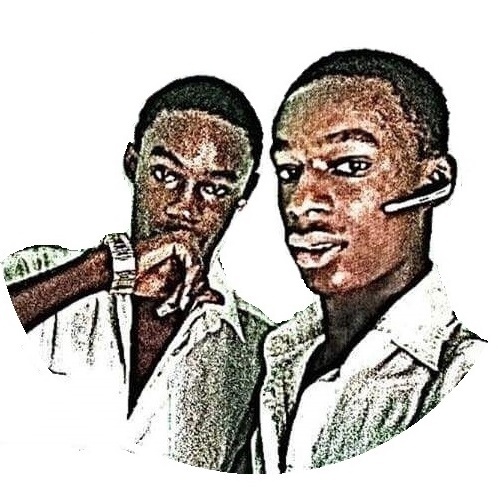 I lost so many clients, because they most times couldn't pay me into my Nigerian bank account, and if I'm not mistaken, never. I wasn't worth giving them the headache of having to do bank wire transfer or Moneygram. You know things like that? It was when I was scrolling through my Facebook newsfeed someday and I saw a post about Payoneer. With them, you can do almost everything you can do with PayPal, and even more. - Free MasterCard: They'd give you a free MasterCard which you can use to withdraw your money in your local currency from almost every atm card around and shop on POS. - Easy payment gateway: You can now cashout your AdSense, MGID, Amazon and so many other earnings via Payoneer. - Easy to transfer to local account: You can easily transfer your earnings to your local account once you have up to $200. They process it about 72 days. - Accepts all countries: Unlike PayPal, you can join no matter your country. No need for fake address, change of IP and any fake identities at all. Just do your stuff. - $25 sign up bonus: If you sign-up with this link, they will reward you with $25 once you make transactions worth $1000. That is as easy as ABC! What's more? Learn over 25 ways to make a living online as a beginner now! It is 100% free.